Paul Knapton Services came to Timmins with what could be described as quite a complicated brief! They required design, manufacture and installation of potato stores, linking to an existing cold store. 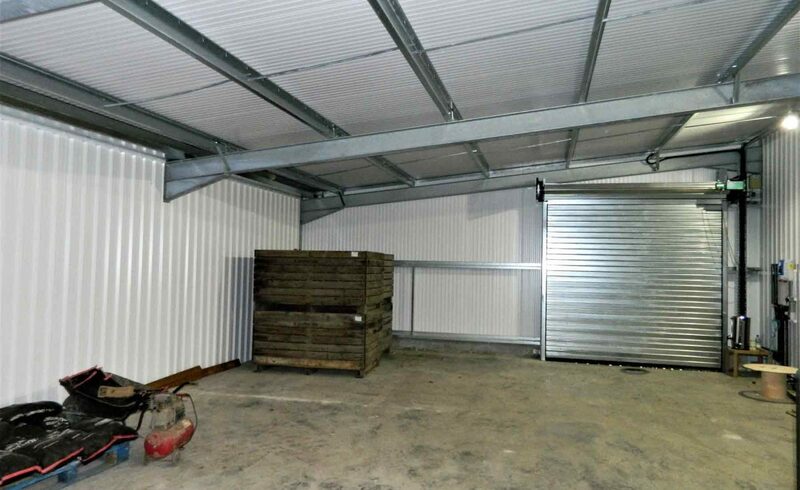 This crop storage solution was built with specific height restrictions, and integrated into a site across different levels. 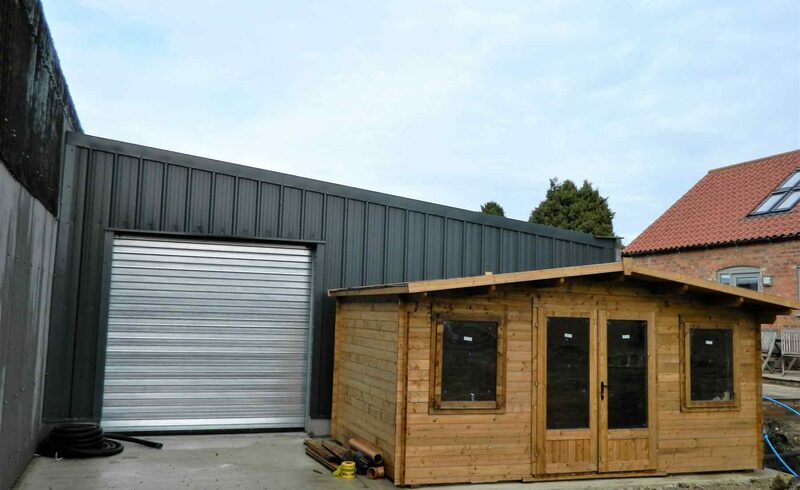 Paul wanted this additional potato stores, agricultural steel frame building to sit perfectly within their existing arrangement whilst allowing for future building works along one side. After taking the time to fully understand Paul & Louise’s requirements, the in-house design team at Timmins commenced work. Utilising the very latest technology – CADS Structural Modelling, as well as using TEKLA 3D design software, precise structural designs were prepared. 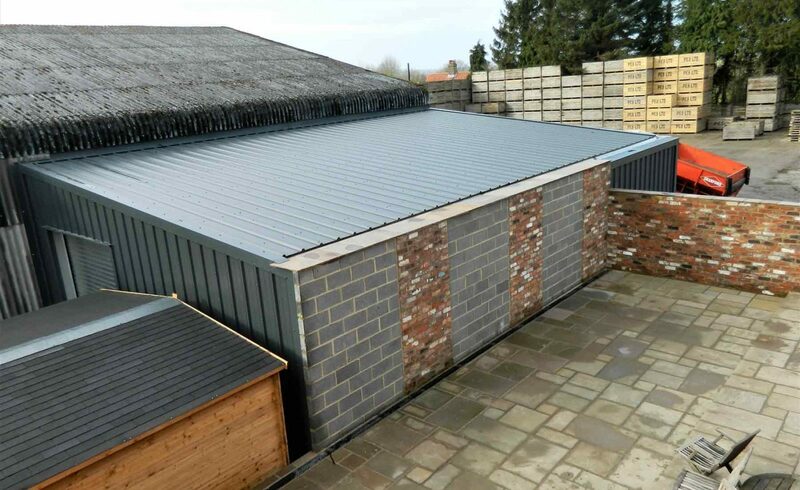 Precision was key within this build, as the new potato stores needed to connect to the existing agricultural coldstore with minimal disruption to the existing farm sheds. It was also vital that height was maximised at the same time, so there was no opportunity for errors or discrepancies in measurements. With a nearby office and several buildings within close proximity, it was important that our team reduced the visual impact of this new building. 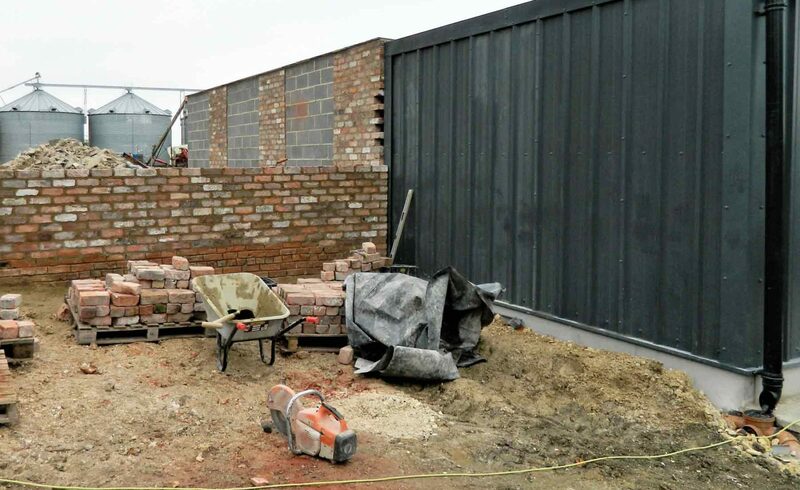 A brick screening wall, connecting to the existing cladding with a hidden gutter, were all incorporated into the initial designs, reducing the chances of any expensive alterations being needed further down the line. The difference in levels also required top water interception, to ensure no ingress into the building occurred. The overall finished potato stores gave the client the largest practical space, in the right location. Meaning they could carry out their day-to-day operations, whilst creating an aesthetic external appearance. Dave and his team supported us throughout the process and managed to work around all the constraints. The construction team were a pleasure to have on site, and were not only friendly, but extremely hardworking and skillful.